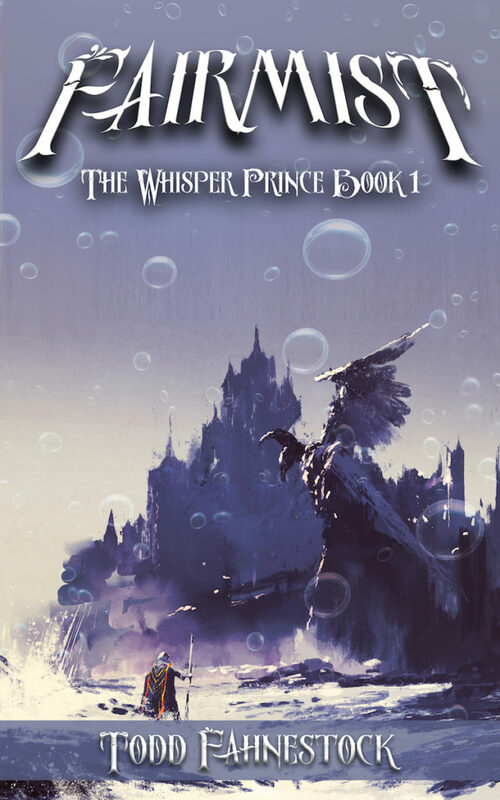 But seventeen-year-old Grei’s mind is alive with treason, and he plunges into the heart of a prophecy that will drive the Slinks back to their fiery dimension. All he must do is travel to the capital city and sacrifice one last innocent. As Grei wrestles with the prophecy and battles those who would kill him, he hurtles toward his final decision: save the empire, or save his own soul.